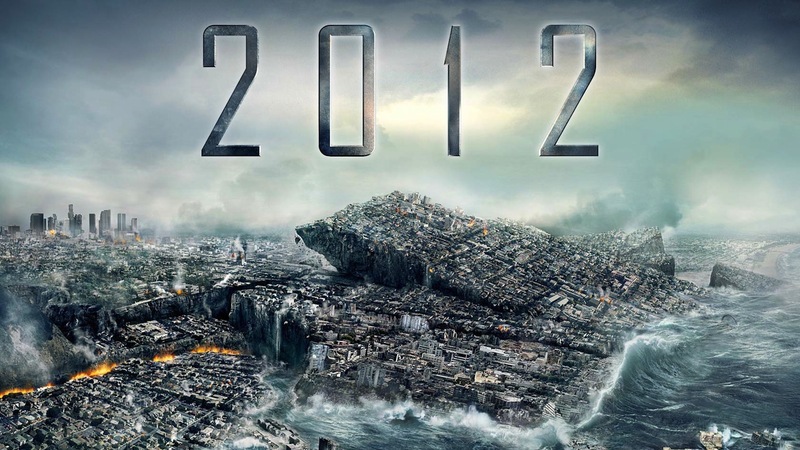 I wish people would stop talking about the world ending on the 21st of December this year. As this article explains not even the Mayan's believed that this years winter equinox (And my birthday) was the end of the world, all it meant to them was that their calendar started over. Roughly like the year 2000 was to our calendar and same as all the doomsayers stated then we all know that civilization as we know it did end 12 years ago and I'm sure it will end just as much this year.